Anna works as an analyst in Oxford Research. Her expertise includes questions of citizenship and the related legislative and political history in Europe, immigration, integration and mobility. She has also extensive experience on qualitative research methods. Anna has a doctorate in Social Sciences and is an experienced researcher. She has worked in research projects dealing with the trade union movement, parliamentarism, political conflicts and immigrant integration. 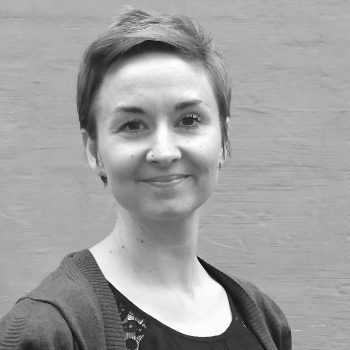 Anna has taught Political Science at the Universities of Jyväskylä and Helsinki as well as published several peer reviewed articles. Anna has organised international conferences and workshops and presented the results of her research in numerous international events, for both academic and non-academic audiences.